With the Galaxy S10, Samsung aimed at designing a handset with a screen covering almost the entire front surface. While the final product is very close to achieving this goal, engineers had to get rid of superfluous elements to make the cutout as small as possible. 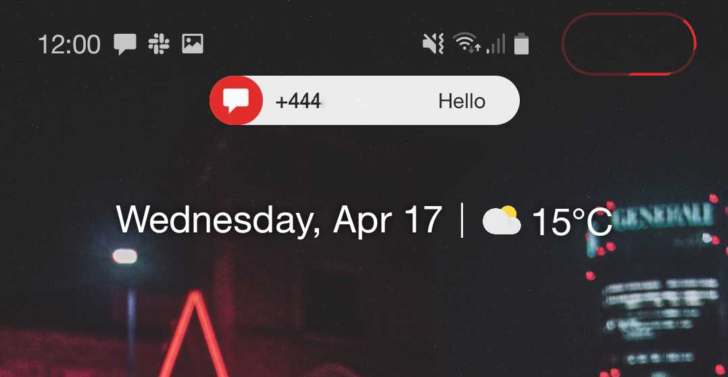 As such, the LED indicator has been removed to make room for extra pixels, leaving many users frustrated and without a way to easily know they have notifications to look at. Samsung’s EdgeLighting+ update brings cutout “notification light” was written by the awesome team at Android Police.